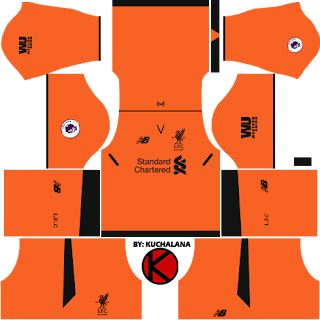 Get the Liverpool New Balance kits for seasons 2017/18 for your dream team in Dream League Soccer 2017. 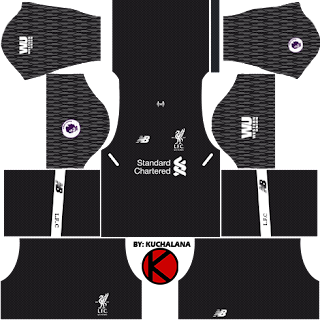 New Balance has announced Football liverpool home kits for season 2017/2018. Uniform was launched as part of the 'Pure Liverpool FC' campaign for this season. It was to commemorate the 125th anniversary of this legendary club. 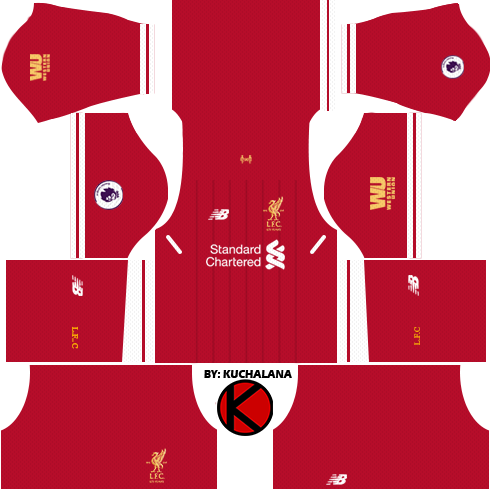 This season Liverpool home kit use a darker red color similar to the red kits that Bill Shankly used over 50th years ago. Did not forget the emblem 96, to commemorate the tragedy of Hillsborough. Special kits New Balance LFC 2017/18 will commence on sale May 19th, 2017. 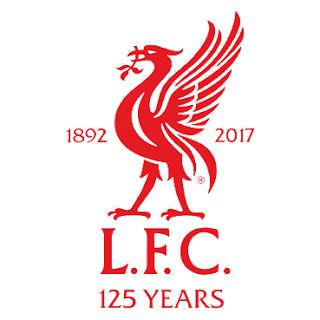 **UPDATE : Sleeve sponsor logo after Liverpool signed a deal with Western Union. 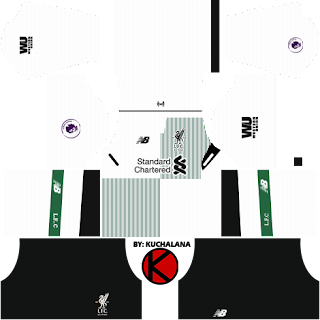 Keep supporting me to make great Dream League Soccer Kits. Stop copy and paste! 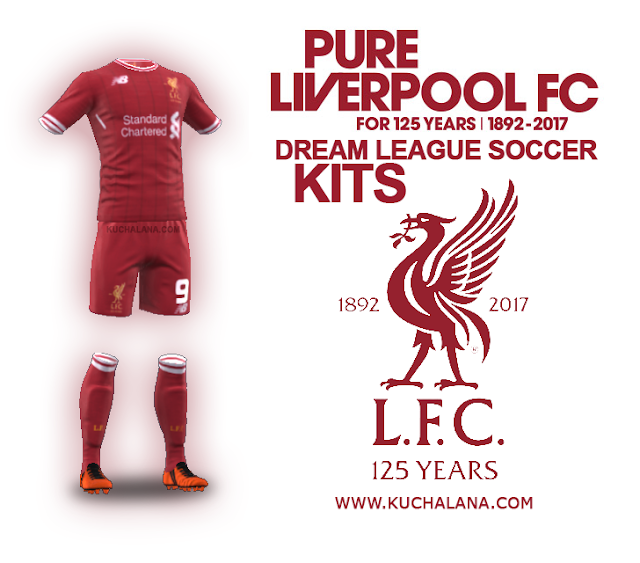 16 Komen untuk "Liverpool Kits 2017/18 - Dream League Soccer 2017"
Why you don't put premier league logo? 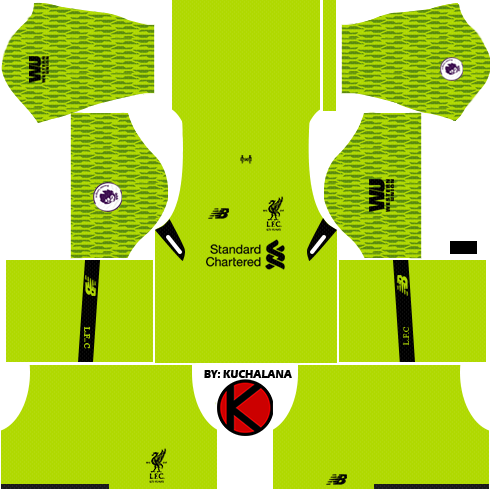 Have you noticed away kits are numberless in the back due to white color? Hope you can fix soon. 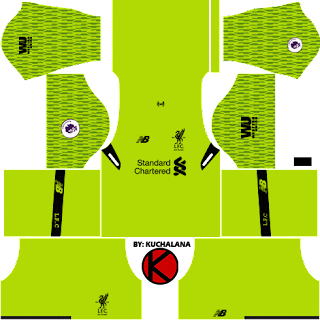 To be sincere, Liverpool Kits for 2017/2018 is not all that good especially the big V neck and the old short designing. 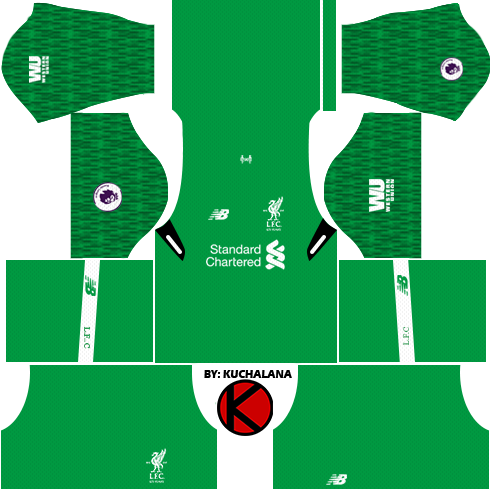 Kuchalana really did a good work on the kits. Keep It Up! 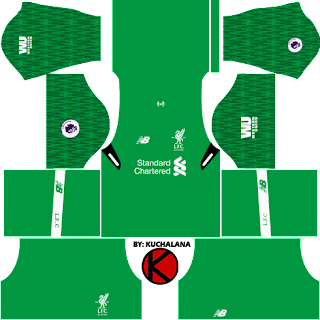 Podem fazer os kits do Liverpool na champions league ?